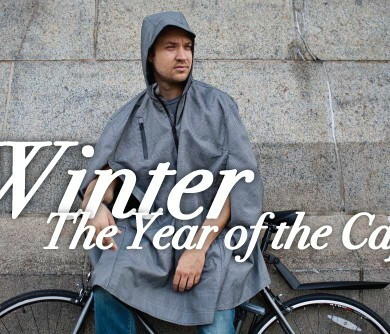 What’s Up With Rain Capes? 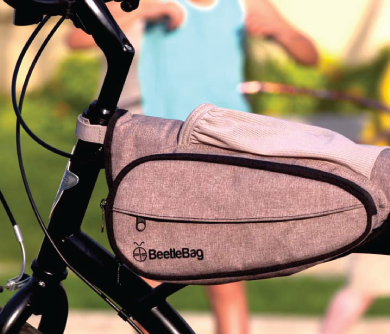 We’ll explain what this relatively new piece of gear is all about. 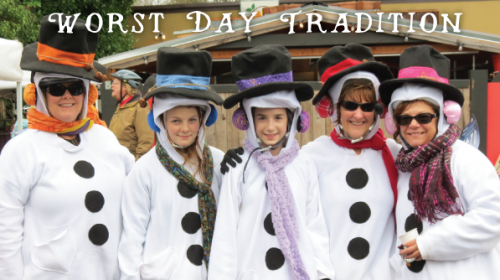 Get ready for a hilarious time on two years – the Worst Day of the Year Ride in Portland! 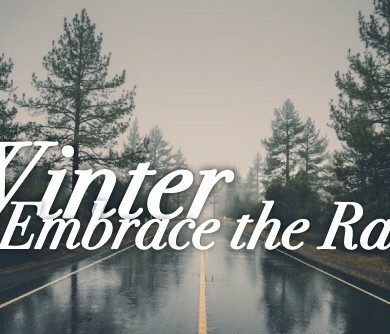 Let’s embrace the season. 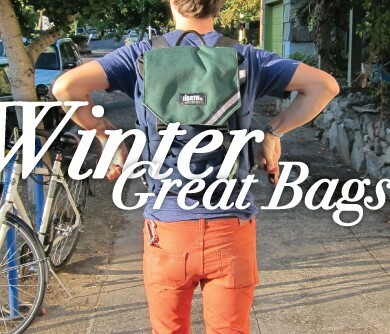 With a hot toddy, perhaps. 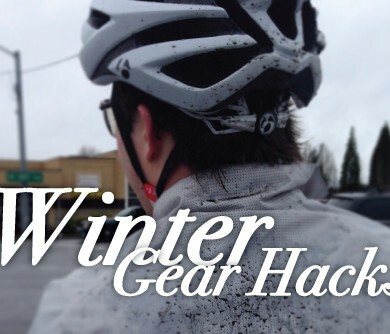 We’ve got some tips and tricks up our sleeve to make your winter bike commute a little easier. 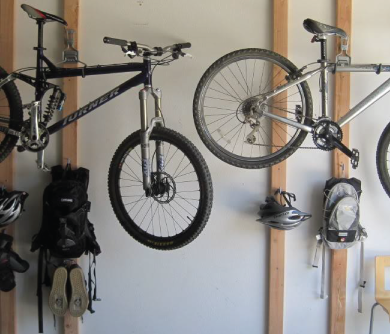 Bags and panniers to keep your gear try on your bike. 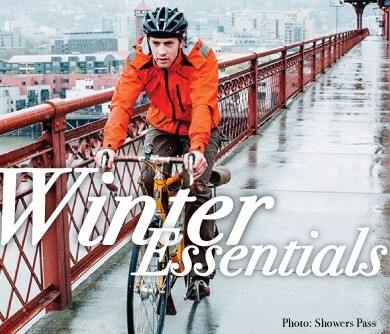 Some great options for staying dry on your bike all winter long. 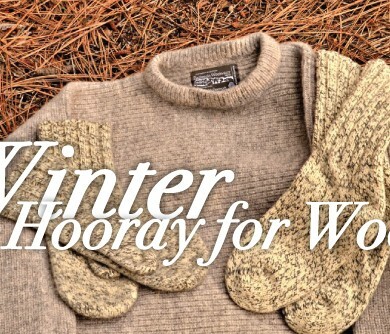 Why we love wool for winter riding. 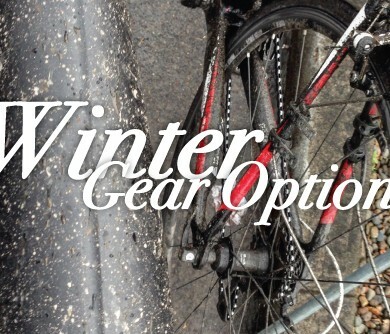 Winter is fast on its way so it’s time to get down to business and talk about gear.